Strong Tower has brought on its first addition to the team, Eric Williams, both as a Financial Coach and Content Director. As a financial coach, Eric will be doing just like I have been doing providing one-on-one financial advice without selling any products such as investments or insurance. He will also be overseeing and developing content strategies to spread our message of financial freedom to the masses. On March 4, 2014, (which happens to be my brother’s birthday) Eric and I had a lunch appointment to catch up on each other’s lives and see how things were going. We have known each other for the past couple of years and were even on a Channel 13 News segment together. One of the things on my agenda was to see about doing a couple of podcasts together and sharing them on both of our websites. Before I could get that far Eric shared some news with me that began to change the course of conversation very quickly. “I think I am ready to leave the corporate world and do what you do,” Eric explained. I can definitely say was I not ready for that one! I knew that Eric had a passion for helping people get out of debt and win with money. He has a very successful blog at Words of Williams that is reaching tens of thousands of people nationwide. But to become a full-time financial coach…never saw that coming. We agreed to begin praying about this, seeking wise counsel and meeting weekly at lunch to discuss this vision further (including going out with our spouses to confirm the direction we were heading). 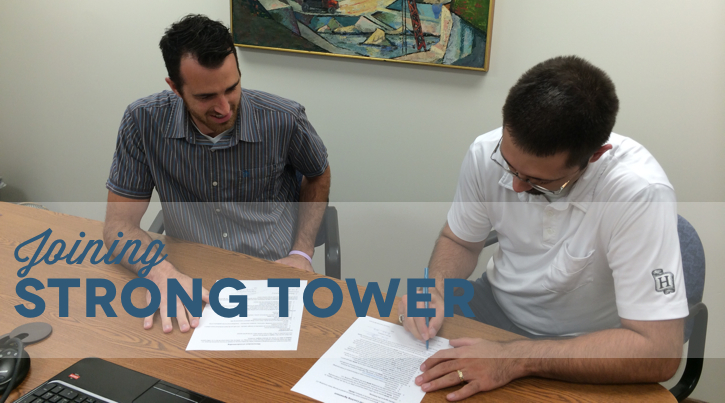 Six months later on September 2nd, Eric became an official member of the Strong Tower team! 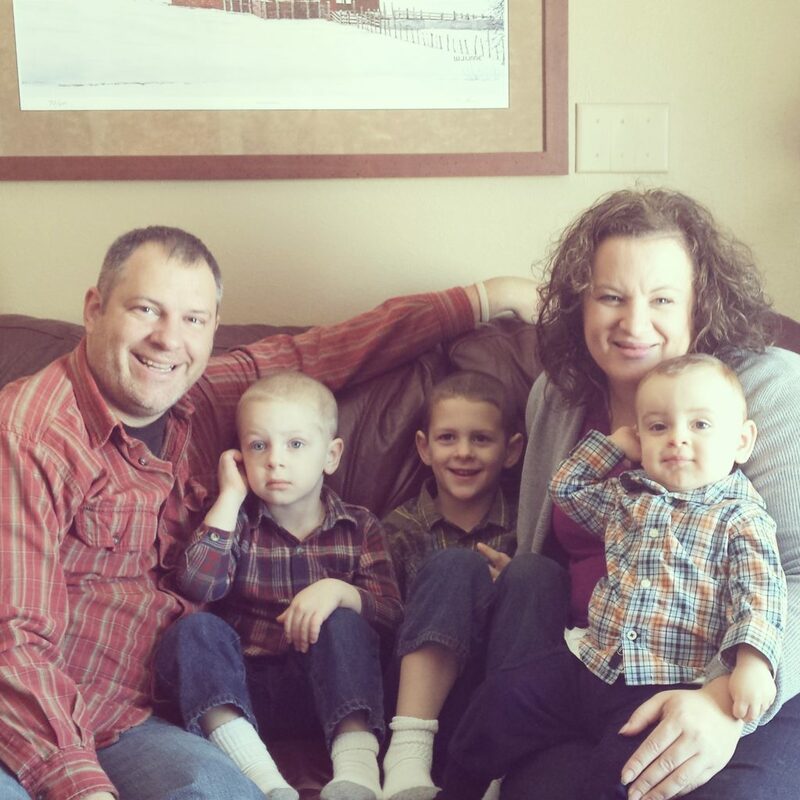 I am very excited to have Eric join the team and help make an impact changing lives together. Take a moment and check out his blog Words of Williams. Also, stay tuned as we are refreshing the website and will be adding several new features that will give you more tools and resources to stay on top of your finances. What benefits have you seen working together as a team (in any area of life)? What resources can Strong Tower provide to help you reach your financial goals? How much is not having a financial plan costing you? How many times do you wonder where your hard-earned money is going? How many fights have you had with your spouse about your finances? A lack of a plan may already be costing you a great deal. Register for your free session today and get your life back! Passionately coaching individuals, families and businesses to make financial decisions that create success and eliminate financial stress! Copyright © 2019 Strong Tower Consulting · Site by Mere.